Get ready to create a bright, colorful, creative canvas at Parent’s night Out! 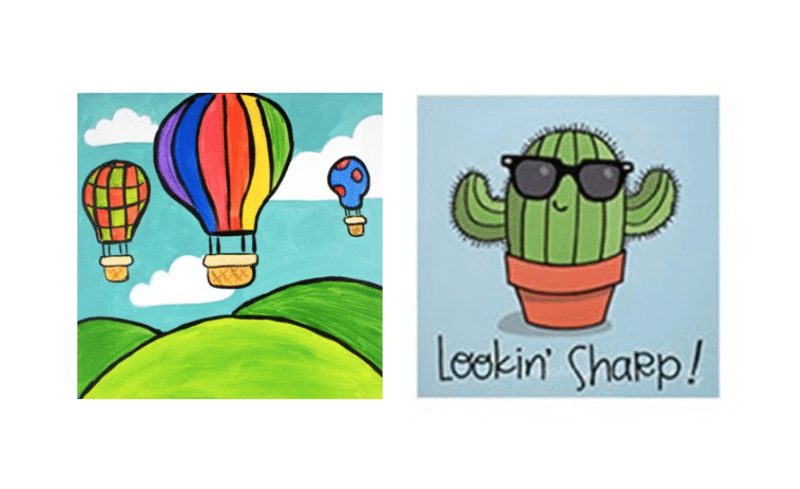 Kids will get to paint their choice of the “Hot Air Balloon” or “Looking Sharp” canvases! Our Parent’s Night Out instructor will show them how to follow the design, and add their own personal twists on their creations!